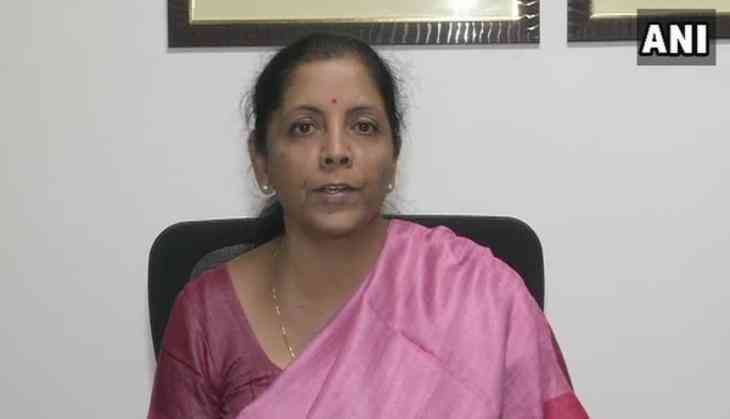 On giving emergency powers of up to Rs 300 crore to the services for meeting their critical requirements, the Defence Minister said, "earlier also we had given emergency powers post-Uri attacks. We had also given them the power to choose what they want to buy. If they want to quickly purchase some ammunition post Pulwama, they can go ahead. So, this happens at least under Modi and the NDA government. Armed forces have the margin of acquiring quickly.